This update adds a brand-new way to play Online Adventure, where players compete individually. Available in both Ranked and Unranked modes, this new game mode can be found in the Online Adventure tab, replacing “Anything Goes”. Added Racing Series, Creator and Title filters to Event Blueprint searching. Added the ability to view all the eligible cars for a Trial or Seasonal Championship. Resolved issue where Drivatar names could be duplicated in events. 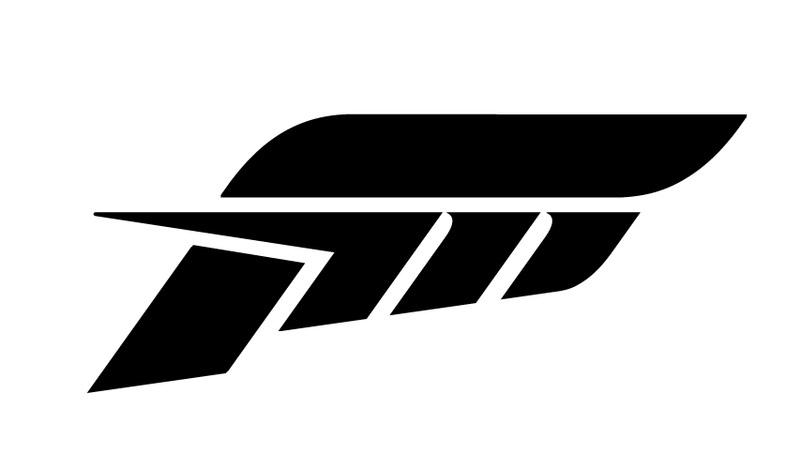 Fixed issue where a certain tune on the Forza Edition Caterham would cause graphical issues. Fixed a bug where changing units to metric caused issues with the route length indicator during route creation. Fixed an issue where turning off rewind in difficulty menu would prevent users from being able to rewind during route creation. Fixed an issue where disabling car lights would not also disable the reverse lights. Fixed an issue where flipped or snapped elements on an imported livery would unflip if ungrouped. Fixed visual issues caused by Santa outfit and Reindeer nose. Prevented damage being applied to player car when restarting British Racing Green: Chapter 10. Improved visibility of Street Race event finish lines. Fixed issue where downloading your own design via Creative Hub or the curated designs menu would not allow you to edit it. Fixed an issue where leaving and rejoining a convoy during a #Forzathon Live event would allow users to collide with each other when they shouldn’t. Fixed an issue where passing through a Danger Sign twice in quick succession would cause all other PR stunts to stop working. Fixed an issue where Drivatars could win a co-op Seasonal Championship, despite scoring fewer points. Fixed an issue where the Speed Trap near the train bridge could be exploited. Fixed an issue where invalid performance ranges could be displayed on event flyers. Fixed an issue where player prestige level would not be shown in pre-race leaderboards in Online Adventure. The 'Carlton' and 'Floss' avatar emotes are no longer available. Fixed issue where Average Slip Damper was not working on wheels that required inverse FFB. Fixed issue where center spring in FFB would remain on while in the air. Improved rumble and FFB feedback on wheels. Fixed an issue with the UI for the Thrustmaster T150, where buttons were displaying incorrectly. Fixed issue where controller mappings for a second device were not being saved. Fixed an issue with the Thrustmaster TS WX Racer competition mod, where setting the steering Axis Deadzone Outside to below 50 made it impossible to drive the car.